If you intend to create a contemporary look in your kitchen or bathroom these Crystalline Azure Mix Mosaics provide a classy option. 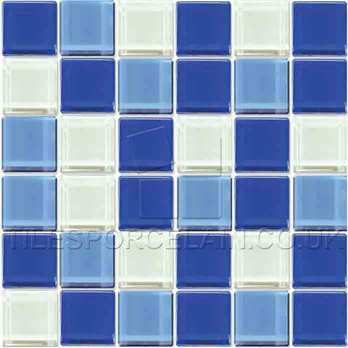 They have a trendy style comprising of blue, light blue and white glass mosaic squares. They are used as part of a splash back feature above worktops but look equally stylish as a border application. These mosaics will combine with both light and bold colours for chic and modern decors. 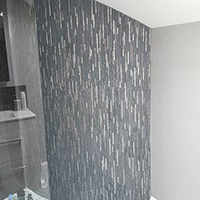 With an obvious reflective quality, these mosaics will help to accentuate light and space – making them an excellent choice for wet room and hallway designs. Furthermore, they are easy to clean. To discover some great deals get in touch with Tilesporcelain today.